The advancement of the internet draws a massive change in many industries and Communications is not an exception. The fact that it has been so easy to connect nowadays with our smartphones which using VOIP (Voice Over Internet Protocol) proves that these changes exist. The beauty of internet messaging offers a profound platform for us to get in touch with special people in our lives. That's how messaging apps sprouted in most of the mobile platforms. VoX Mobile VoIP /SIP Phone is one of the major apps to consider for free VoIP/ SIP/ VoLTE calls with bundled messaging function. This app aims to deliver a different kind of messaging thru voice and video using IP communications. So what do you get if you install the app? 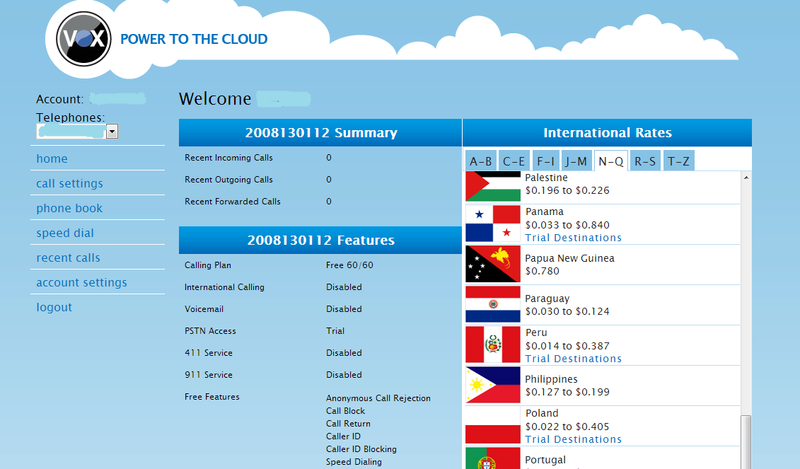 First and foremost, you'll get an hour of free calls (in selected countries) with no monthly contract. You’ll also have your own telephone number. 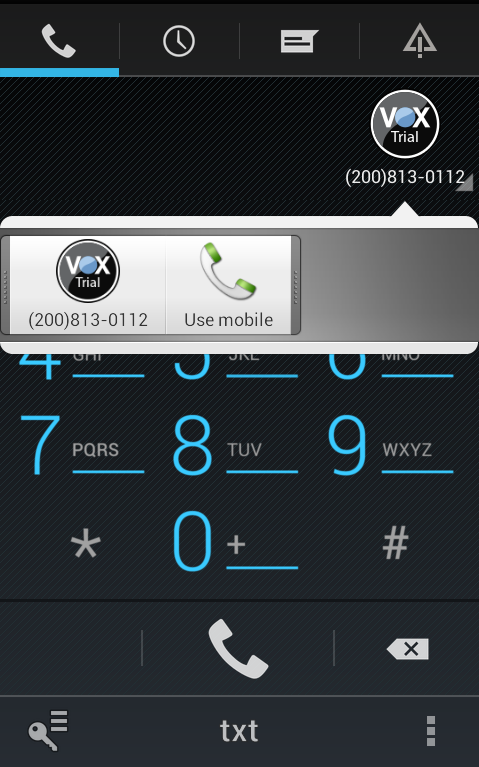 Aside from the phone that you’re using, you’ll have another VoX Mobile-granted number that you can use. Plus, you'll have unlimited free calls with other VoX Mobile users. And probably, its most interesting feature is the embedded social media-type of adding or inviting a friend, which would be a delight for social media lovers out there. Aside from the voicemail, other calling features are also free. These are the likes of call-waiting, 3-way calling and caller ID. What I like the most about this app is that you can record telephone conversations. Likewise, you can also filter incoming calls. These features are best appreciated if you're a frequent overseas traveler. You can absolutely avoid high roaming charges when calling contacts in your cell phone. Call quality is quite clear compared to any other VOIP services. I can barely say that it’s one of the most ideal Android voice and video app around. Everything starts after you have downloaded the VoX Mobile app. You’ll be prompted to sign up for you to use the app. After which, you’ll have your own password and a number to start everything rolling. VoX Mobile interface is very chic; I love the kind of “blue” that the developers have used in the user interface. You won’t get lost using the simple buttons even if you’re a first time user. Using this app is just a walk in the park. 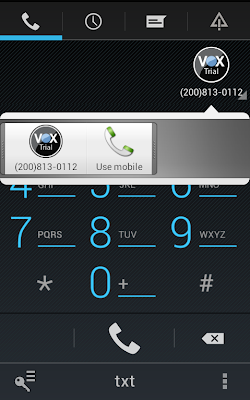 VoX Mobile VOIP/ SIP Phone app is not just your ordinary messaging app. Unlike other popular app found in mobile platforms, it has the ability to stretch additional features in your calling functions. VoX Mobile is one unique app that’s worth considering.